Find your perfect combination of business energy and utility management services with Exchange Utility. We're here to provide cost effective business solutions for you and your business. Join Us Today, call free on 0800 9777 000. We are independent, impartial business utility experts who specialise in helping businesses to navigate the energy market effectively and make smarter, more cost-effective decisions. We provide business energy management solutions for thousands of UK business customers. This gives us the power to negotiate more competitive contract prices with suppliers. Our service removes the hassle of dealing with energy and utility management. We negotiate with a selection of UK electricity suppliers to identify the most competitive prices for our business customers. Find a better deal for your gas contracts with Exchange Utility by utilising our collective buying power. Be confident we’ll find the perfect tariff for your business energy and utilities. If you’d rather have an all-in-one energy contract that facilitates both your business gas and electricity, then a dual fuel tariff is the right choice for you. Compare business energy contracts today and see how much you could save. Take advantage of the new commercial open water market to make easy savings for your business. We now compare water suppliers to save UK businesses money with ease, leaving you with nothing but savings and a weight off your mind. Compare today and realise the saving potential. 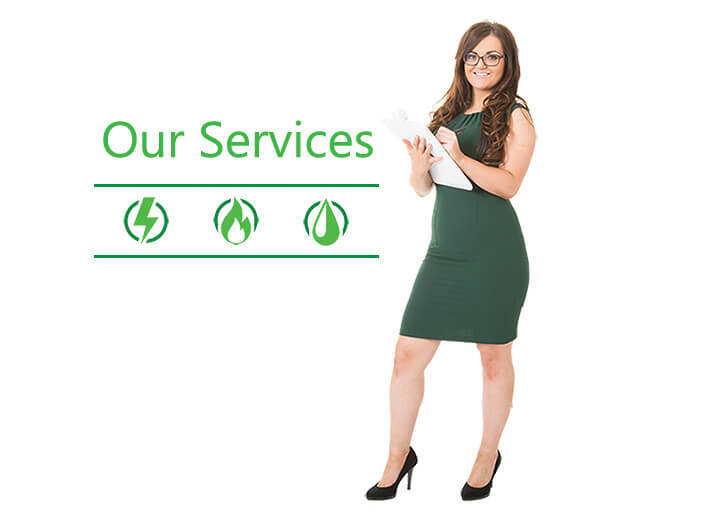 Our mission is to assist all UK businesses in the reduction of their energy and utility bills. With Exchange Utility, you’ll NEVER have to worry about the renewal of your business energy and utility contracts again. Renewal promise: We will contact you during your renewal window to make sure you don’t fall onto deemed rates and to offer you our most competitive market rates. Find out how we have helped customers save by visiting our case studies page.